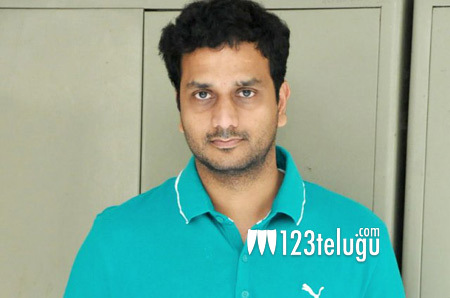 Actor turned director Srinivas Avasarala’s adult comedy entertainer, Babu Baga Busy, reportedly ran into censor troubles due to a few audacious scenes. However, the film cleared all the censor hurdles with an A certificate recently​. Directed by debutant Naveen Medaram, Babu Baga Busy stars Tejaswi Madivada, Mishti, Supriya and Steve Mukhi in prominent roles. The movie has been produced on Abhishek Pictures banner.